Life does go on after divorce. However, circumstances may change which require you and your former spouse to revisit and possibly modify the terms of your divorce settlement. In addition, issues may arise after the divorce that were not anticipated or addressed at the time of your divorce. Post-divorce mediation is a voluntary, non-litigious way for you and your former spouse to discuss and resolve post-divorce issues. 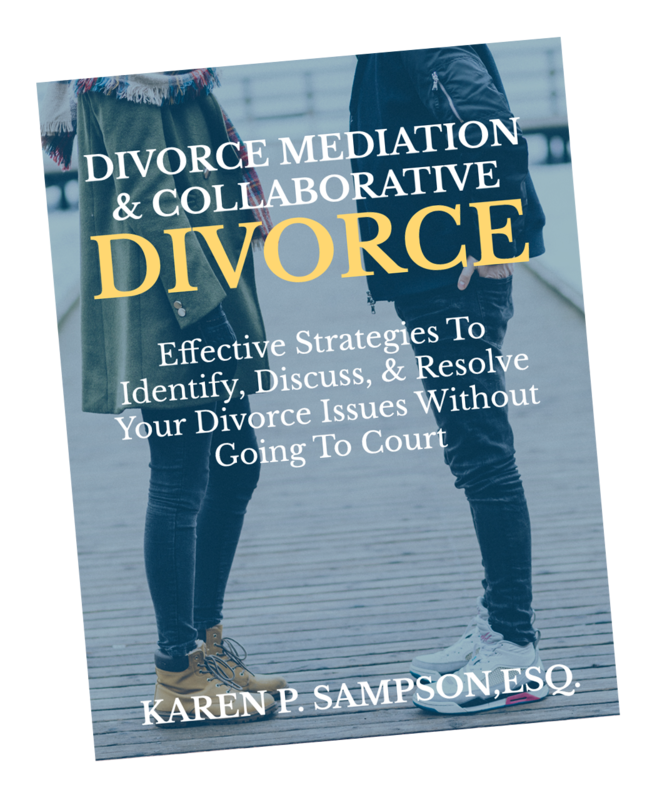 The mediated post-divorce issues may include, but are not limited to, alimony and child support modifications, parenting plan adjustments, and college contribution determinations. Upon the parties and the Mediator signing a Mediation Agreement, the Mediator, a neutral third party, works with the parties by facilitating discussion, promoting communication and cooperation, and helping the parties craft their own agreement. When the issues have been successfully mediated, the Mediator prepares a Memorandum of Understanding, which is a non-binding summary of the resolution. The parties then take the non-binding Memorandum to their respective attorneys for review, and then the attorneys typically prepare the appropriate Court documents and advise the parties accordingly with regard to finalizing and filing the documents with the Court.